As a homeowner, you may be tempted to simply enjoy the protection of your roof without investing the time and effort needed to conserve it. By inspecting, repairing, and maintaining your roof on a regular basis, however, you can extend the life of your system and prevent major issues from arising. Here’s what you need to know about roof inspections. The roof is your home’s primary line of defense against the elements. If your roof is deteriorating, damaged, or compromised, it can put the rest of your home at risk. 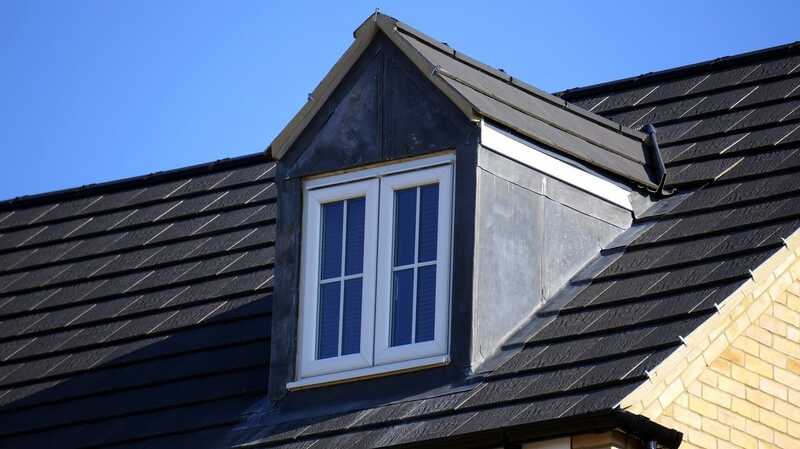 A regular roof inspection allows you to ensure that no major problems develop. During an inspection, a roofing professional can examine your roof for signs of trouble and address any issues before they become serious. When should I have my roof inspected? The National Roofing Contractors Association recommends that you have your roof inspected two times a year, in the fall and spring. Inspecting your roof during mild-weathered months makes the job much easier. It’s also prudent to inspect your roof after major weather events like a thunderstorm or blizzard. The high winds, hail, and flying debris produced in these conditions can often damage your roofing system, so it’s important to make sure that your roof hasn’t been affected. If you don’t feel comfortable inspecting your own roof, schedule an inspection with your local roofing experts. What should I look for when I inspect my roof? Inspect your ladder before you climb on it. Use the appropriate ladder to reach your roof. It should extend three feet beyond the gutter at an angle of one foot back from the house for every four feet in eave height. Always use both hands to climb the ladder. Have a buddy steady the ladder and spot you as you climb. Never stand or walk on a wet roof. Shingle condition—are your shingles curling, buckling, or bare? Damaged flashing—are there gaps around the protrusions in your roof? Structural soundness—do you notice any soft spots on the surface of your roof? Remember, you can always enlist your local roofing contractor to conduct your inspection. If you need roofing services in the Carbondale area, contact Pacific Sheet Metal. Our roofing experts have served the Roaring Fork Valley for decades, and we have the knowledge and experience needed to evaluate your roof system and address any issues properly. For all of your roofing needs, trust the professionals at Pacific Sheet Metal. Give us a call today!